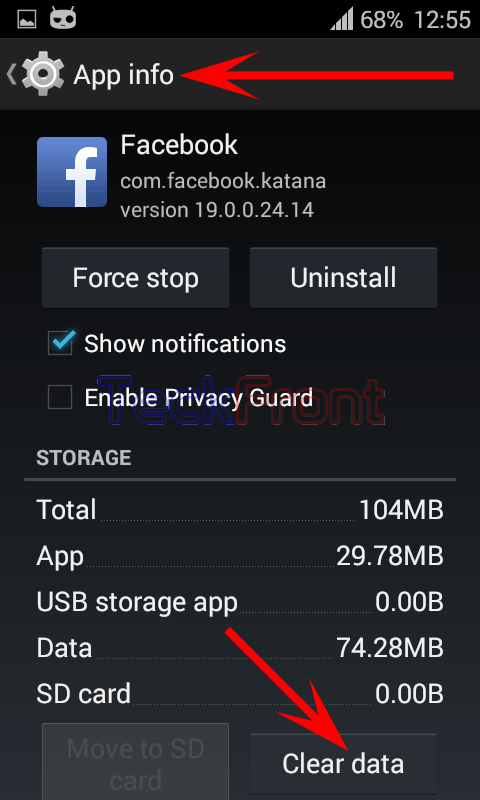 How to Clear Data on Downloaded Apps of the Android 4.4.4 KitKat Device? Clearing data of the downloaded apps on Android 4.4.4 KitKat Phone can make the apps quicker and faster. In addition to it, it is necessary to wipe and clear all the data on the apps when disposing off the Android device. Data on some apps, such as, Facebook, can have some very personal data which must be saved. And if cannot be saved, it must be cleared, especially when the smartphone is handed over to some other person for some time. 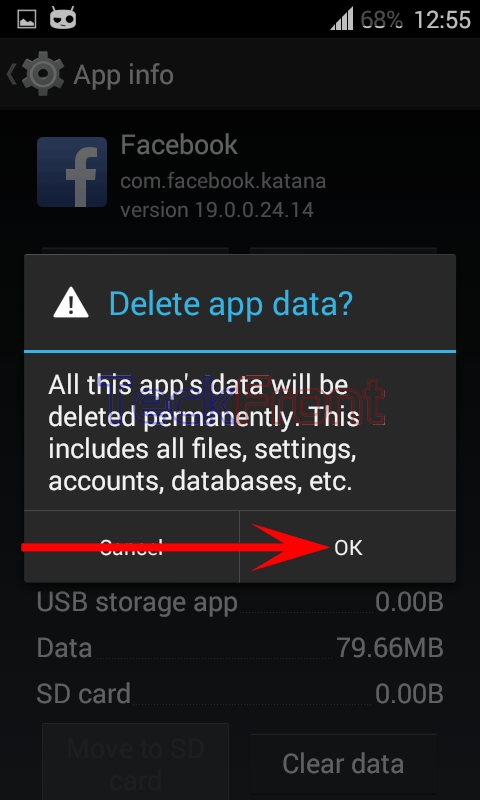 You can clear the data of the apps by following the instructions. Command Line: Settings > Apps – DEVICE – Apps: RUNNING. 2: Select and tap the app, data of which you want to clear. 3: Tap the ‘Clear data’ button. A prompt will appear, warning you that it will clear all the files, settings, accounts and databases, etc. 4: Tap the ‘OK’ and Android will take you back to the ‘App info’ screen where you will find the ‘Clear data’ button disabled. Now, when you will run the app, you will have to run the app, ab initio. 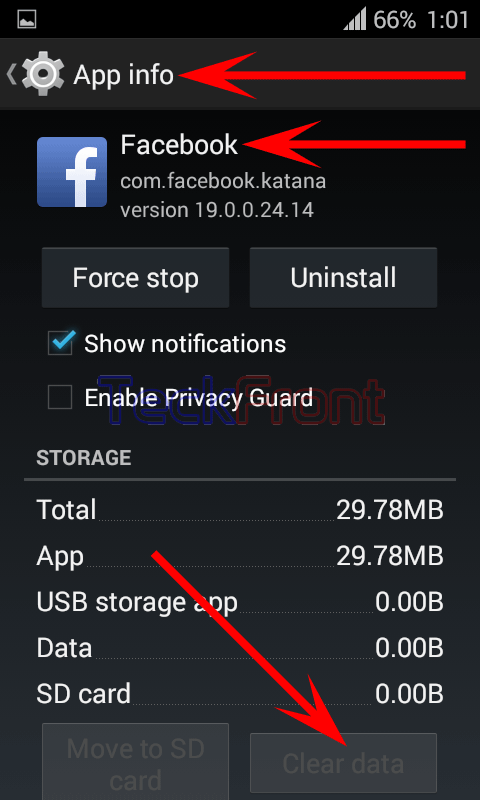 Newer How to Disable Facebook Notifications in Android 4.4.4 KitKat Device? 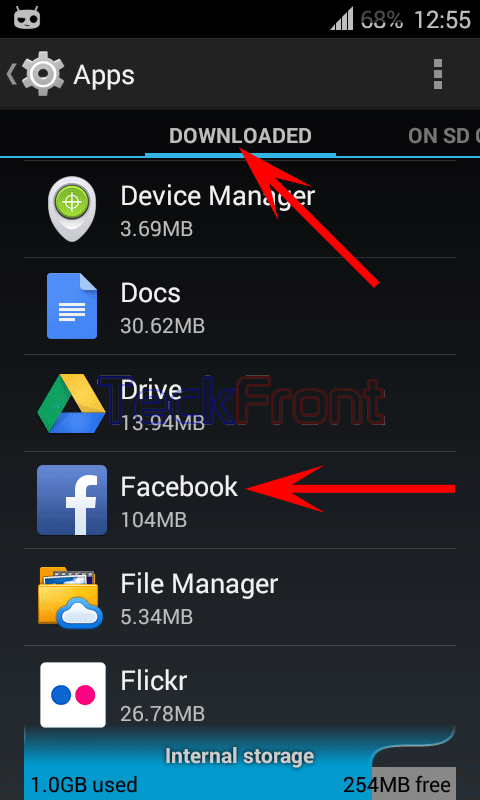 Older How to Move Apps from the SD Card to the Phone Internal Storage of Android 4.4.4 KitKat Device?